We passionately believe that an event should be as responsive as possible to the evolving momentum, attention, curiosity, and productivity of a group. So often we can narrow the scope of possibility of our time together by filling it before we even arrive. The initial (somewhat uncomfortable) step we took, was to decide not timetable the event, but design a process where the content of the week would be generated during the event by the people who came. One of the first challenges of convening a group without a pre-decided timetable or agenda, is that it’s difficult to communicate to people what will happen, or why they should take the time to come. With this in mind we attempted to advertise the process rather than the content and contributors, using the combination of a website and an animation (below). This approach of course relies on the knowledge, skills and experience of those who are invited. Thankfully, what some might loosely term ‘the new economic movement’, is rich with talent and creativity. 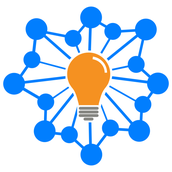 We developed a personal invite with this animation embedded in it to send to organisations in our networks. We then got those people to invite other people they thought would both benefit and contribute. The aim was to bring extended networks together, reconfiguring systems, forming new relationships and strengthening existing ones. Why not just book specific people to give talks on specific things? The intention of this event was to allow our participants to co-create the content. Do we always have to listen to the speaker at the front of the room? We knew our event participants were doing valuable and important things… so why not provide a framework where they could offer their knowledge and skills to each other? In something similar to a kind of evolving 'Open Space Technology', we limited any detailed agreements on what was to happen to the current and next day only. This way it was easier to respond to what was called for in the present moment, rather than scheduling things in for later in the week. What we found is that a ‘structure’ that evolves and is not pre-determined, can mean more agency, quality and responsiveness to what the group actually needs. This can give the impression that there is no structure at all, whilst simultaneously, the event structure is being jointly created. 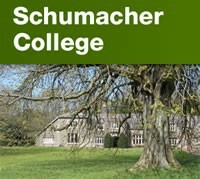 We invited around 80 people to stay together for 5 days at Schumacher College. We also invited them to cook for each other, clean up after each other and perform other tasks that essentially serviced the group as a community. We scheduled mealtimes, and twice a day the entire group would meet as a whole to work out what was going on. In between these daily rhythms, there were four sessions available for people to share something with the group. When these offerings were decided upon, they were announced in either of the whole group meetings, and placed into an available slot on the timetable. The nature of these sessions took many forms and different learning was drawn out. We wouldn't be writing about this, if re-organising things in this way didn't yield a feeling of agency, empowerment and value to those involved. Obviously this was just one event, and the work of bringing people together is constantly happening across the globe. Within these events others are also expanding the ways in which we are enabled to relate to one another, produce, reflect, learn and organise. Over the coming days we will invite reflections and insights from others involved in developing ways we convene different groups. Please fell free to comment below or if you would like to share an experience more comprehensively, then please get in touch. Learn about the Economics for Transition Masters programme here. 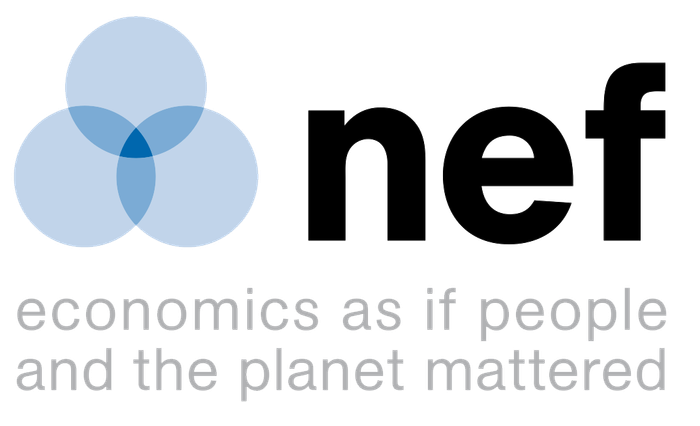 NEF offer many resources to learn more about New Economics. Rethinking Economics are an international network of people changing the way we view economic systems.